Because once you’ve slain vanilla extract, the world is your essence. Or extract. 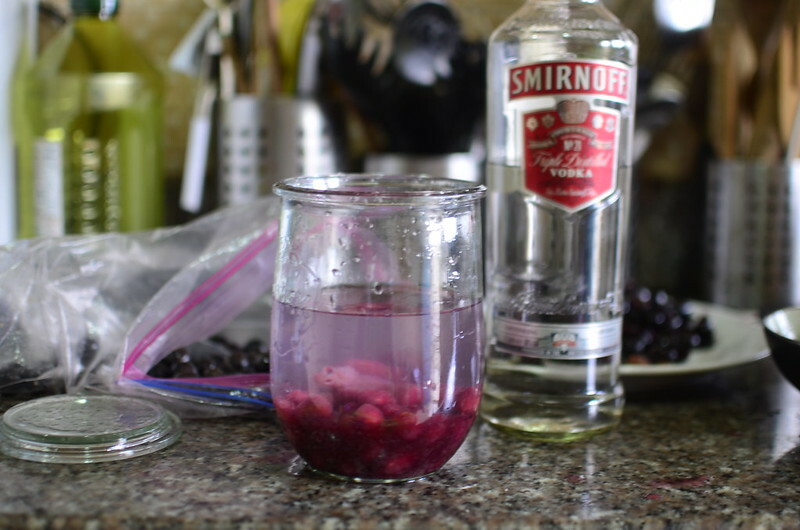 Because you can pop any old thing in vodka and in its colourless, tasteless way, it’ll absorb colours and flavours and scents. Because, when in doubt, pickle it. Or liqueur it. And because it’s worked so well with coconut, mango and dare I say agbalumo…you know this will be awesome. We’re still in search of the name of this fruit. The sellers in Port Harcourt call this Local Strawberries and so today, that’s what I’m sticking with. 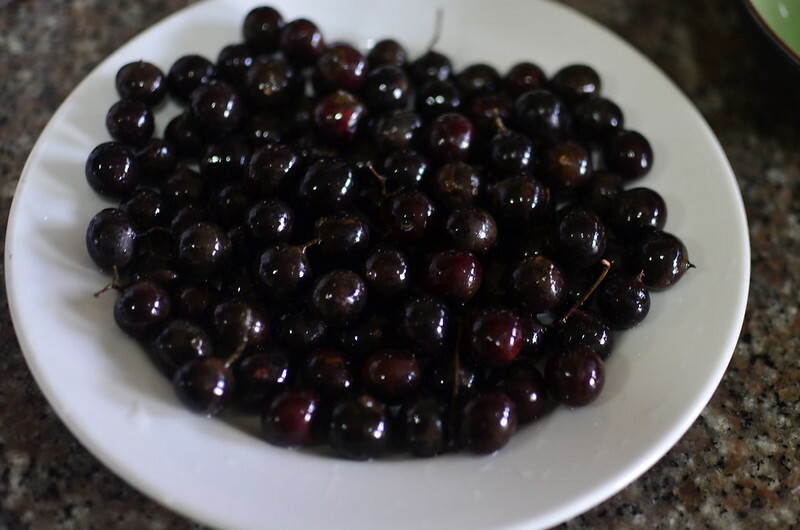 At first, I thought it was Jabuticaba, of Brazil, but it doesn’t appear to be. 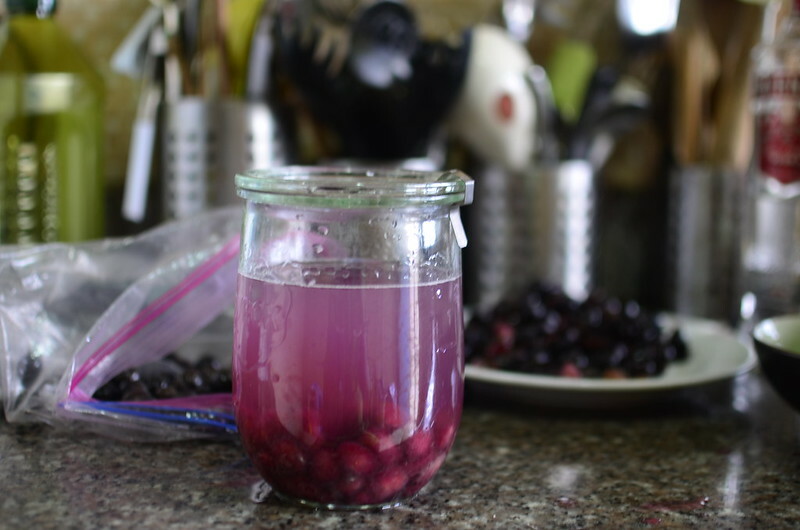 A reader, Noni suggested they might be guineps but it doesn’t seem like that’s it. 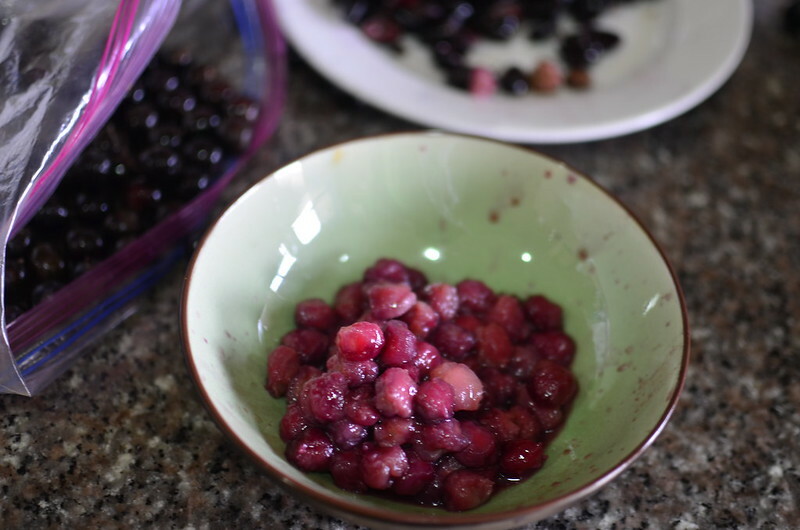 Then I came across the Indian blackberry, Jamun…but my friend Deepa says this isn’t it. Well, I’m not letting ‘not knowing the name’ stop me from enjoying the delightful fruit and flavours. 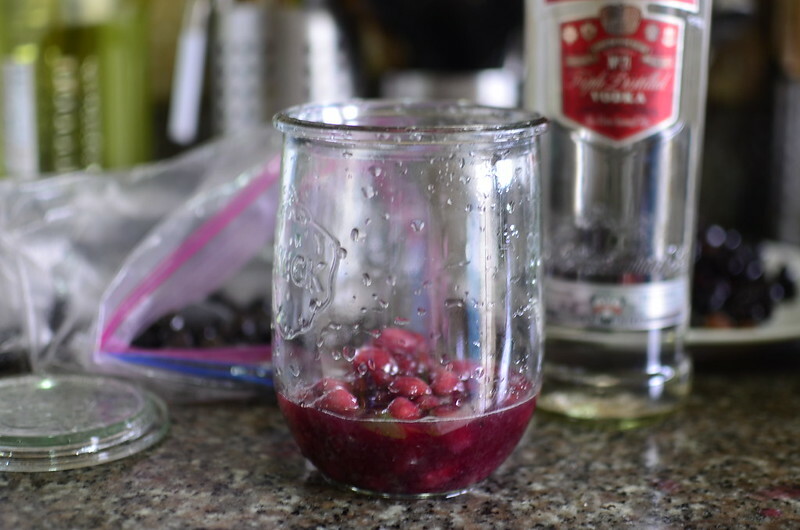 The steps to making my liqueur are as follows. Eat some. Have Daughter #1 eat some. Then have her beg for more and more and more till I you draw the line at no :). 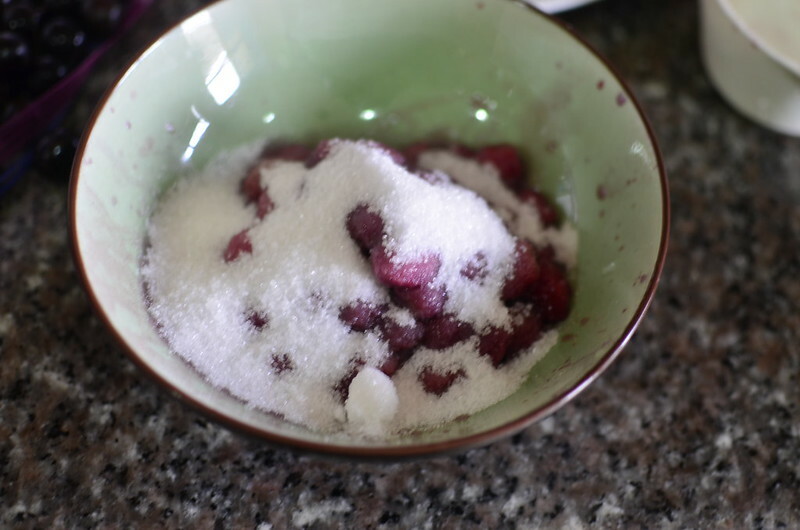 Massage sugar in and leave the fruit to macerate so the flavours and essence are drawn out. 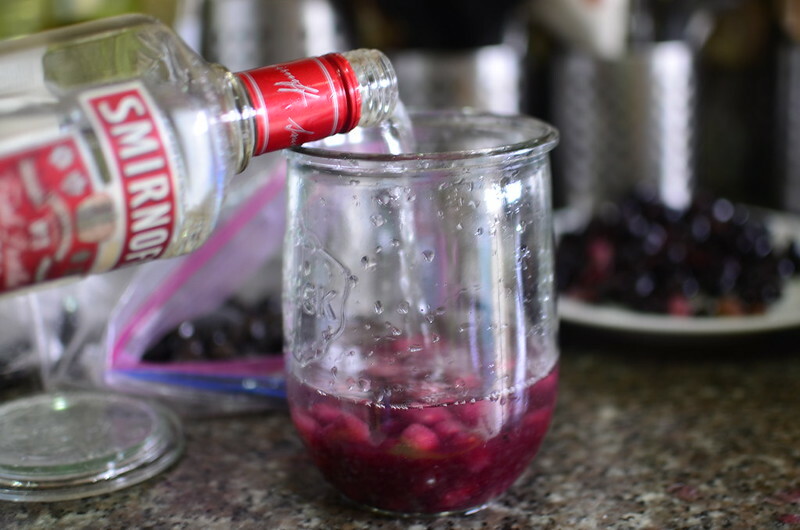 Then put in a storage jar. Admire some more. And leave to ‘rest’. Isn’t that such a beautiful colour?